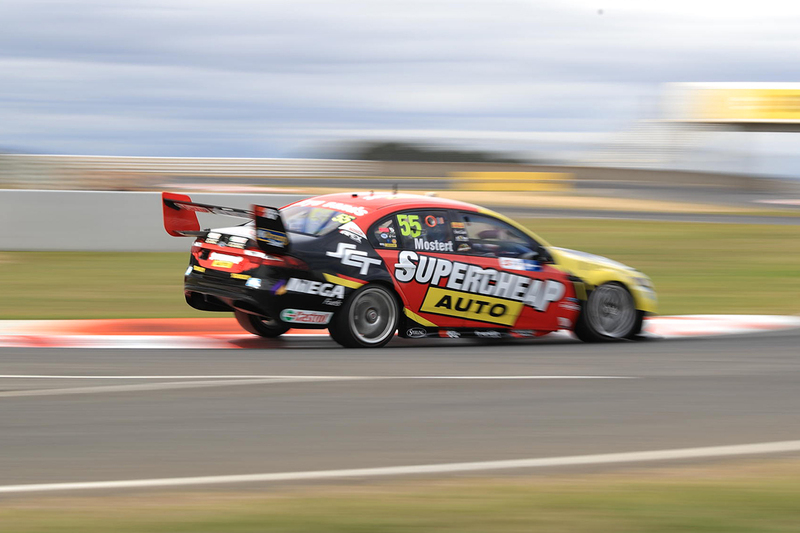 A tough practice day for Chaz Mostert at Symmons Plains leaves the Supercheap Auto Ford among those having to fight through Q1 under Supercars’ new qualifying system. Mostert, fourth in the points heading to Tasmania, managed just 16th and 20th in Friday’s two 45-minute practice sessions. With only the combined top 10 getting a free pass to Q2 on Saturday, Mostert will be among 16 drivers fighting for six transfer spots from Q1 to Q2. Although on the back foot, the 2014 Bathurst winner says he at least knows where he’s struggling around the 2.41km circuit, which includes the tightest corner on the calendar. “It was a tough day, we’re a bit down the order tonight, which makes it a bit crap for us in qualifying,” he said. “We’ll probably have to use another set of tyres to make it towards the pointy end. “I think we definitely made the car better in some areas today, but we really struggled with getting it to turn, so I’m looking forward to giving the car another crack tomorrow. 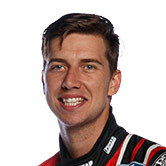 Mostert brushed off a mid-session skirmish with Walkinshaw Andretti United’s James Courtney. Aggrieved at being held up by Mostert, the Holden driver slowed and moved in-front of the Falcon when Mostert backed off to let him past. “You always think if you might be at fault for doing something, someone else will come see you after the session,” said Mostert. “Sometimes the driving out there gets a little bit dangerous, and people display their emotions in the heat of the moment. It is what it is, Courtney’s a good bloke. Mark Winterbottom was the best of the Tickford Fords across the day, finishing both sessions in seventh. 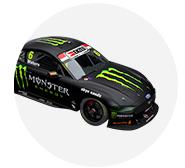 Cameron Waters and Richie Stanaway will however join Mostert in Q1, having ended second practice 12th and 23rd respectively.